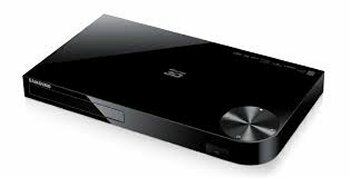 The Samsung BD-H5900 delivers mind-blowing 3D effects and immersive HD quality that are sure to bring your event to life.DVD upscaling improves the quality of regular DVDs too, so this is the perfect device to make the most of your DVDs too!All you need to access web-content is an internet connection as the Samsung BD-H5900 comes complete with built-in WiFi and Ethernet connectivity.Connect and shareYou can watch downloaded films or media from friends and family thanks to the easy-access USB port that supports memory sticks and external hard drives along with the most commonly used digital video and music formats. 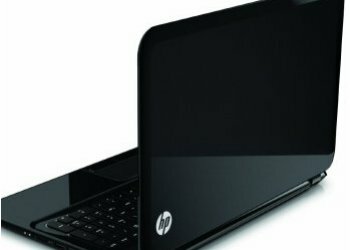 We invite you to use our HP Pavilion laptop for your presentations, videos, music or any other kind of media your event requires. The MDT421S High Definition widescreen LCD monitor brings full HD 1080P to our line in a bright 42inch digital display with native 1920×1080 resolution. 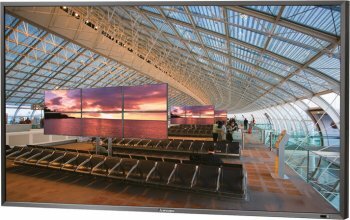 Use this display monitor to build amazing entertainment and digital signage displays. 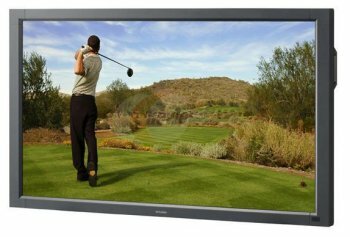 These monitors are also ideal for message boards, video conferencing, classroom presentations, retail kiosks, or gaming displays, or to enhance your facilities with welcome messages, company promotions, or human resources information. These 46″ LCD monitors support native 1366×768 resolution, a high contrast ratio and superior brightness for clear and bright digital signage. Installation is quick and easy with their sleek flat-panel design and support for on-screen menu configurations. 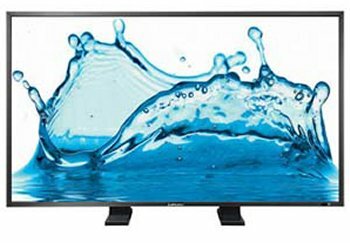 With Natural Color Matrix adjustment technology, these LCD monitors produce vibrant colors with brilliant clarity for unmatched picture quality. With superior connectivity, outstanding features and excellent picture quality, the Mitsubishi Electric MDT551S is an ideal commercial display for digital signage and control room applications. The Mitsubishi LDT551V High Definition widescreen monitor offers full HD 1080P in a bright, 55″ digital display. The LDT551V monitor answers your need for digital signage, message boards, video conferencing, retail kiosks, or broadcast displays to enhance your facilities with everything from advertising to welcome messages to vital, up-to-the-minute news and information. 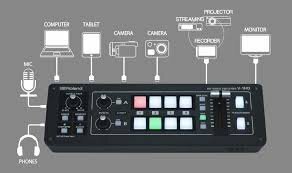 And versatility is engineered into every one: Inputs range from DVI-D, D-Sub 15 and HDMI. The LDT551V features a built-in CAT5 receiver and comes with an accompanying transmitter box, and even utilizes Mitsubishi’s own networking software for remote management. 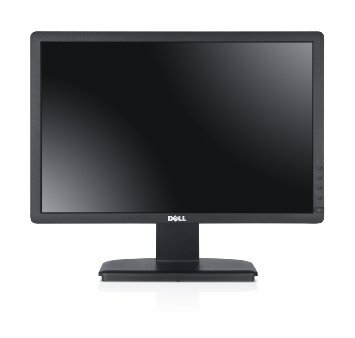 Meet your everyday business needs with the reliable and efficient Dell™ E1913S monitor, offering the essential features you need to get the job done. TCO Certified Displays , ENERGY STAR 5.1 Compliance, EPEAT Gold rated. 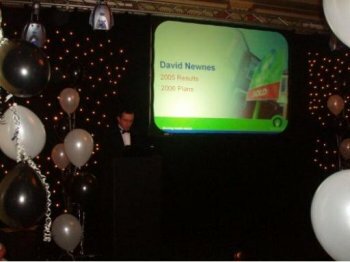 10ft wide x 8ft tall Projection Screen for front projection comes with a sleek and professional surround, adding 2ft either side and making your presentation centre stage. There is no better way to visualize your presentation. The finely structured screen surface reflects high resolution content (such as 4K) in full detail. The black border ensures contrast and clarity of the image. The black back ensures that no light penetrates from the back and provides maximum brightness of the projection. It is quick and easy to set up and dismantle in 3 simple steps and saves long set up time before your presentation. 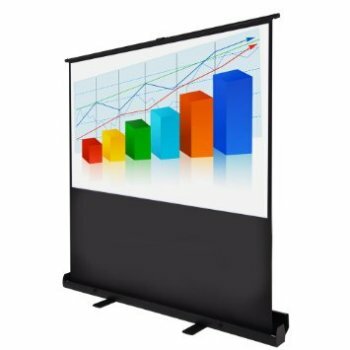 Very Professional screen is the perfect mobile companion for your presentation thanks to its very compact and light-weight design. 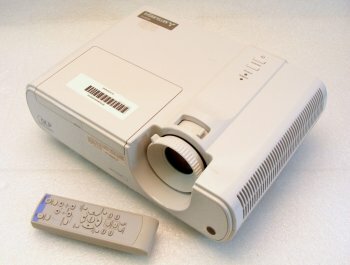 The Mitsubishi XD221U proved to be a good entry level projector in terms of brightness at 2300 lumens. 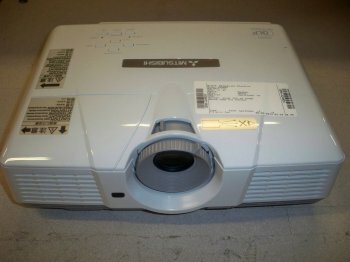 There are much more powerful projectors, but at the XD221U’s price point the 2300 lumens and contrast ratio of 2000:1 still make this a fine projector for conference rooms with a fair amount of ambient light. The 2000:1 contrast ratio will give you much deeper blacks and a more vibrant image. 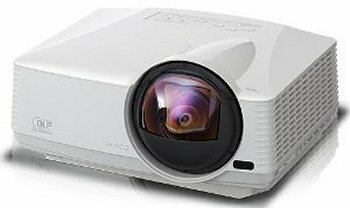 The XD221U is also fairly portable at only 7 pounds and dimensionally relatively compact compared to projectors that share its same speficications. 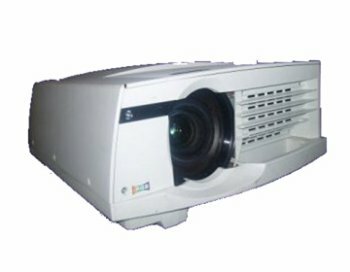 The XD221U is a native 4:3 aspect ratio projector that is capable of accepting 16:9 signals. It has two VGA inputs. Dimensions (WxHxD) 14.6in. x 6.9in. x 17.5in. Short throw lens available. Perfect for rear projection. High picture quality, functionality and reliability. 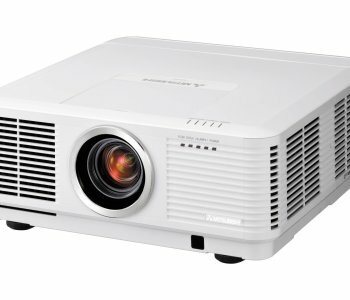 The new 8000 Series of installation-model projectors from Mitsubishi Electric utilize advanced color reproduction technologies to create images that ensure maximum impact from your presentations. Aiming to reproduce true-to-life images, exhaustive measures have been taken to achieve precise color reproduction in addition to high brightness and high contrast. Projectors are easy to install and require minimal maintenance, further contributing to the superior reliability synonymous with the Mitsubishi Electric name. The new line-up offers a choice of five models from standard to high-resolution, all of which are sure to transform your presentations into unforgettable experiences. 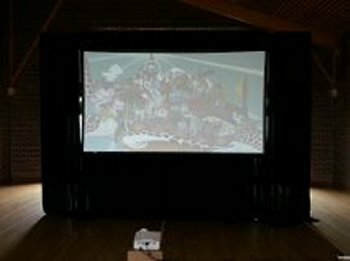 Fast Folding Projection Screen by Da-Lite for front projection only. Fastfold Deluxe screens have easy release latches for fast setup and load outs. The frames are made of sturdy lightweight aluminium tubing. This completely free-standing pop up screen is 4ft x 4ft and quick and easy to set up. 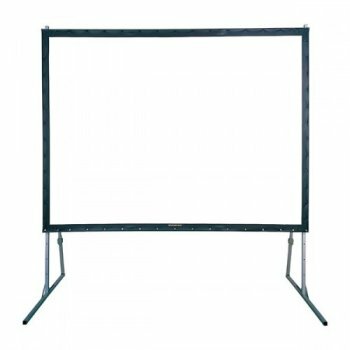 Front or Rear projection is available for this Da-Lite fast-folding Projection Screen. Suitable for large audiences. The Fast-Fold frame and legs are constructed of sturdy 30mm (1 1/4″) square aluminium tubing and feature easy release latches for simple, quick set up and tear down. The screen material (front or rear projection) is then attached to the frame via press studs creating an ideal tensioned projection surface.